knows how to prepare tempting, high-quality menu items at affordable prices to suit all budgets. 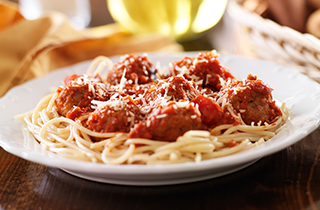 Pasta is a passion at Pizza Town. When in the Newark, NJ area, enjoy a top-rated menu item offered at fantastically reasonable prices. 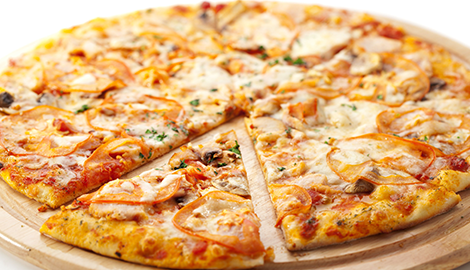 Pizza Town has a passion for satisfying pizzeria lovers’ cravings for delicious convenience foods. Pizza Town has the perfect menu item for vegetarians and non-vegetarians alike at very reasonable prices. Pizza Town has a reputation throughout the Newark, NJ area as being the reputable source to turn to for delicious pasta, pizza, lasagna, sandwiches, and wings. 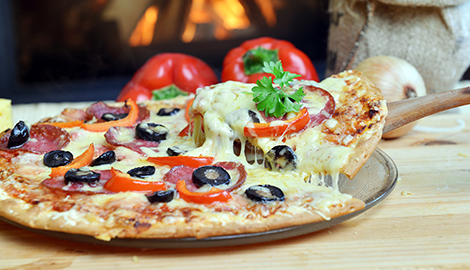 We have a small pizza place that offers a cozy, comfortable atmosphere. Our capacity is around 15 people. 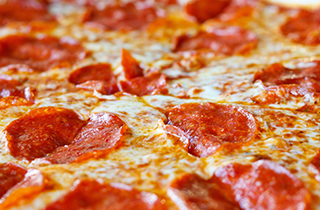 We offer all kinds of pizza and delivery items. Our lunches are hits with local business people who want something quick, tasty, and convenient. Many companies hire us on a regular basis to feed in-house meeting attendees in a convenient and tempting manner. We have food ready when promised! All we ask is for a 15 to 30 minute window of preparation time. 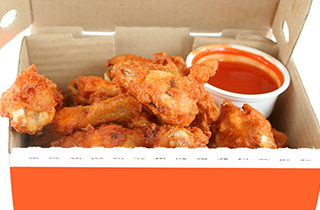 We package all foods in user-friendly containers that keep hot items hot and cold items cold. 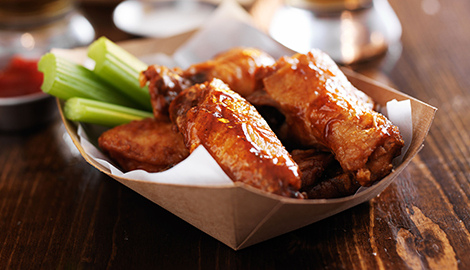 Our professionals know how to wrap and package carryout or delivery foods to prevent spilling and other hazards. We are the pickup and delivery experts who make certain that our delivery drivers stay safe and our customers receive quality foods! We continually change our menu offerings to keep diners interested, inspired, and excited. We willingly take special requests to satisfy even the most discriminating of tastes and dietary restrictions. Just tell our pizzeria expert about any special requests when ordering an item. We do whatever we can to accommodate! The professionals at Pizza Town are eager to help people and companies throughout the Newark, NJ area realize we are the eatery to turn to for fresh, unique, and affordable food. We know our boundless menu satisfies all dietary needs and wants! Visit us sooner than later to experience our wonders!